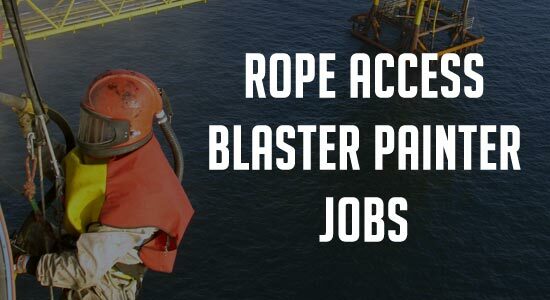 Synigence Global is hiring Rope access Blaster Painter. OPITO BOSIET is the must. 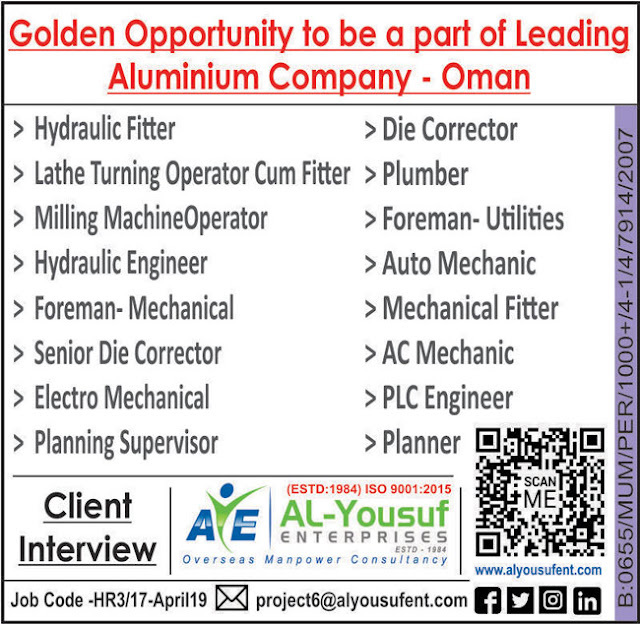 All facilities will be provided by Client.